Miller Homes has lit up Newtongrange for the fourth year running as the housebuilder contributes to the village’s Christmas lights display. 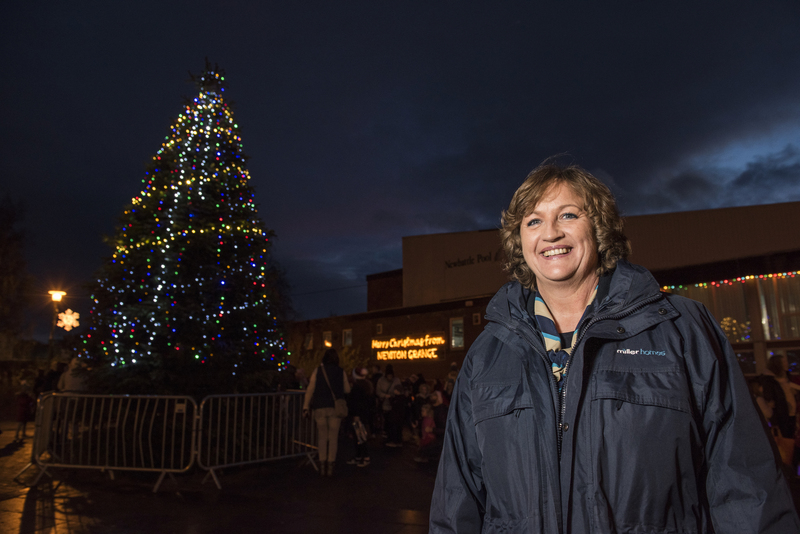 On Saturday 1 December, The Gala King and Queen officially switched on the lights following a donation from Miller Homes, who sponsored this year’s event. Miller Homes’ Lady Victoria Grange development, located to the west of the town, is a collection of four and five bedroom family homes with prices starting at £232,995. Visit www.millerhomes.co.uk or call 03331 308 774 for more information or to make an appointment.